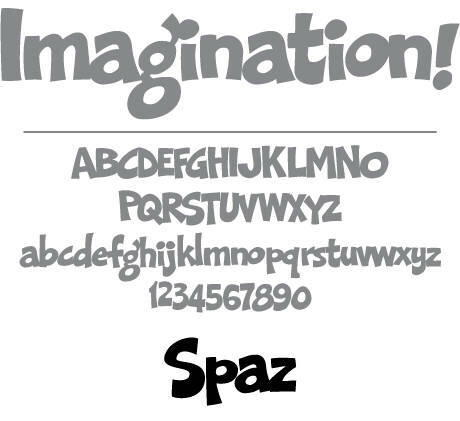 This fun typeface was created by Dan Sawatzky! My friend Pierre Tardif and I got a chance to meet Dan a couple of years ago. I asked Dan if he would like to make a font. Dan created the letterforms and I turned his creation into an opentype font. The challenge was trying to get the kerning to emulate what Dan had envisioned. He said I got pretty close.